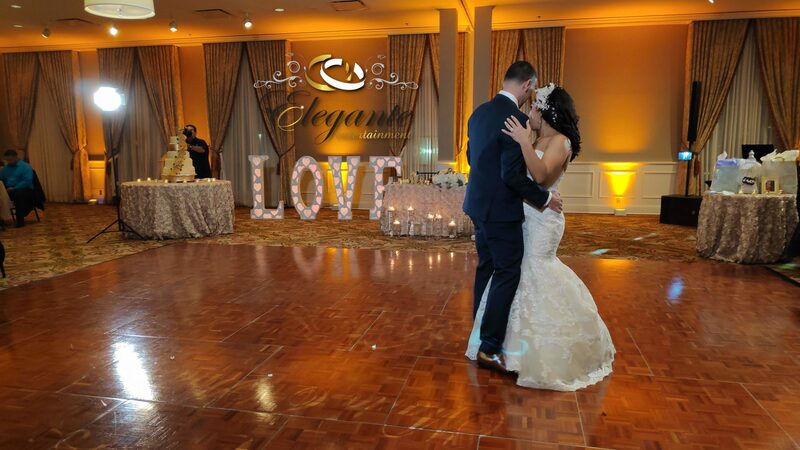 Elegante Entertainment is one of the most trusted companies when it comes to wedding entertainment in Houston Texas and we have the track record to back that up. 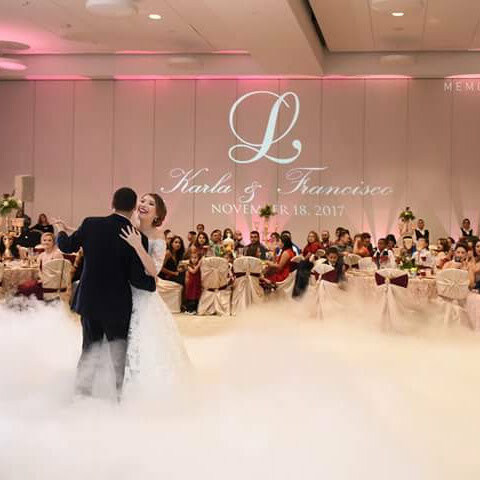 I, Francisco, pride myself in providing an Elegant, Fun, and Memorable wedding entertainment experience to you. With over 20 years of wedding training and experience, I can assure you that our services is second to none. My specialty is diverse weddings that require a mixture of a family environment with a fun wedding experience. Our music is clean and fun, radio edited, and we always play the songs that will get people out on the dance floor. 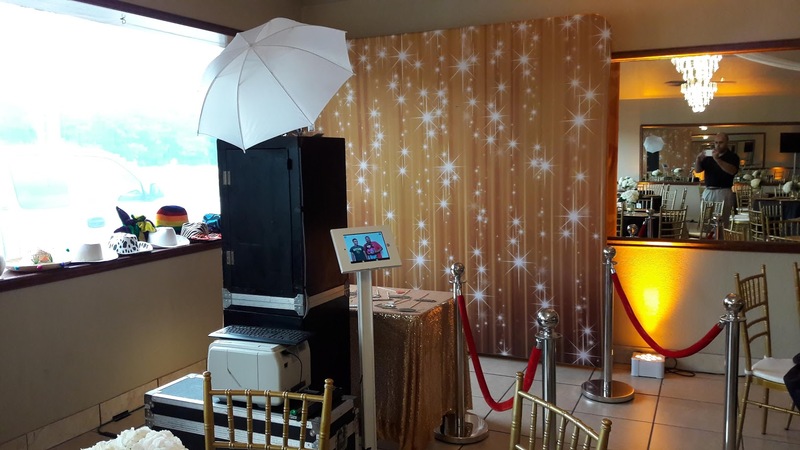 Besides the Professional DJ and Photo Booth services, we are able to further help you with the following upgrades to your unique wedding experience. 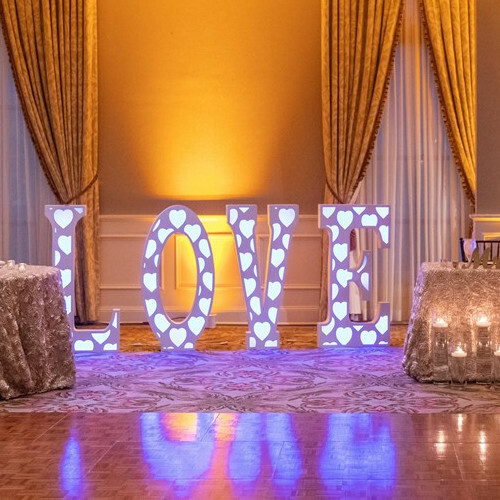 Customized Wedding Monogram Lighting to show your wedding logo or monogram on the dance floor or a wall for all to see. 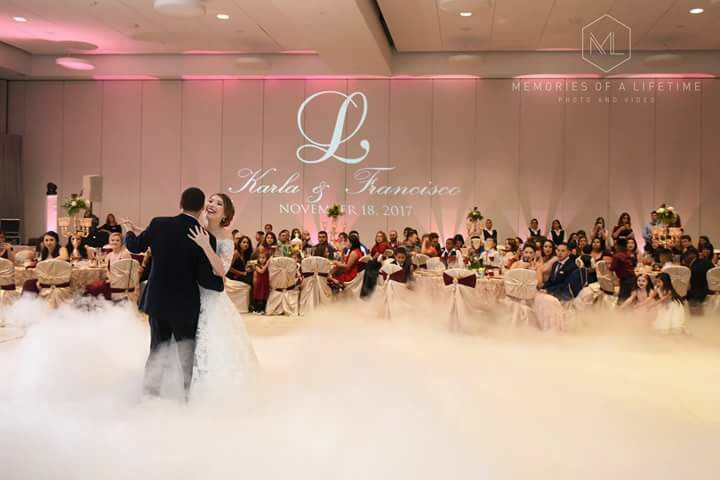 Experience the feeling of dancing on a cloud during your first dance. It's a romantic idea and beautiful experience. L.O.V.E. Letters add a reminder to your guests what is celebrated that day, and that is the love between to wonderful human beings. 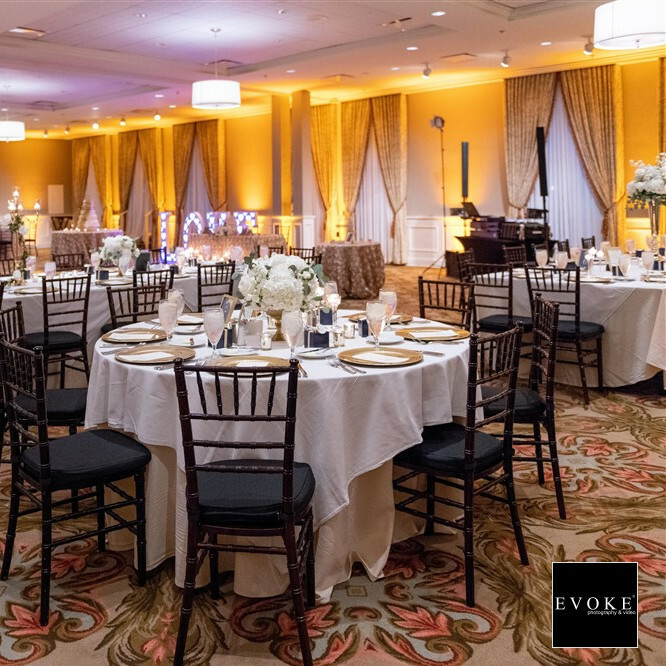 Up Lighting creates a romantic mood for your wedding reception. We can easily tie in the colors of your wedding to create a beautiful wedding atmosphere. 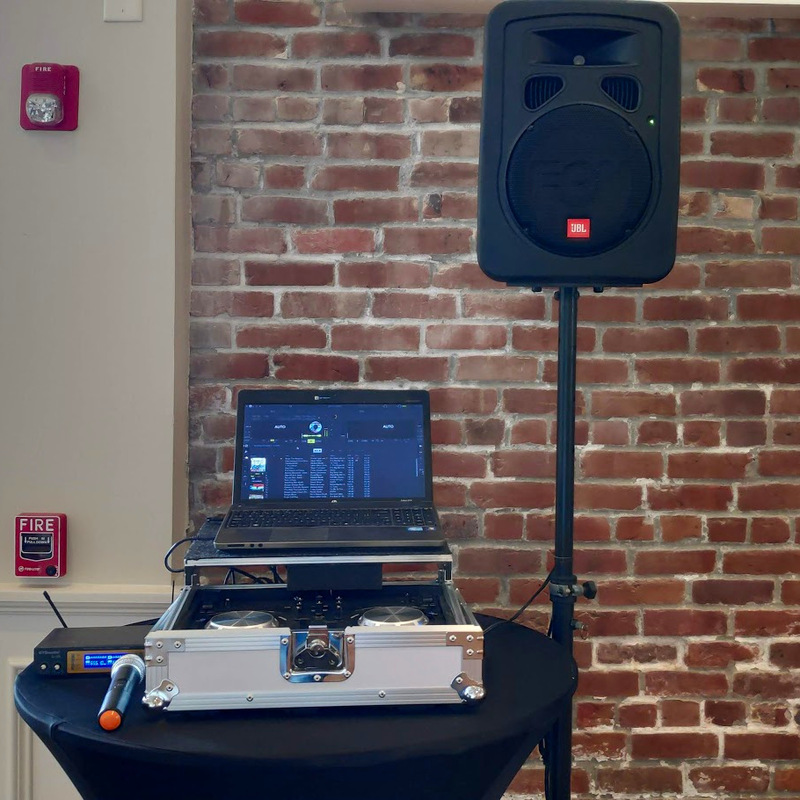 An additional sound system may be rented for your Ceremony, cocktail hour. In addition, we can provide TVs or Projector Screen to show you slideshow. 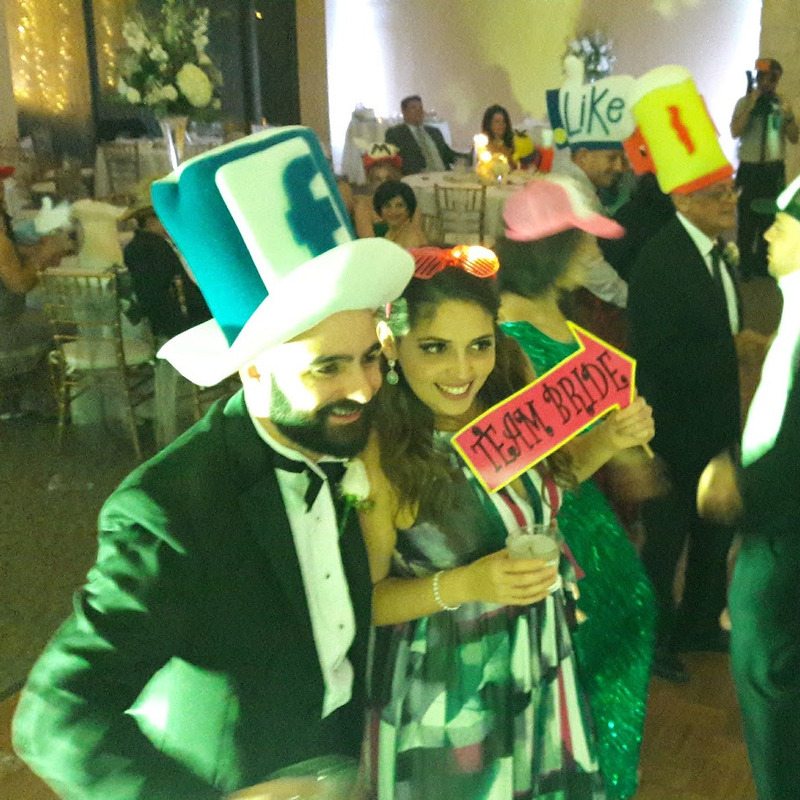 La Hora Loca, or the Crazy Hour, is an hour of high energy full of great music, Props, dancing and loads of fun your guests will enjoy! Francisco from Elegante went above and beyond what we expected. We maintained communication before the wedding and contacted us hours prior to wedding asking about last minute changes. 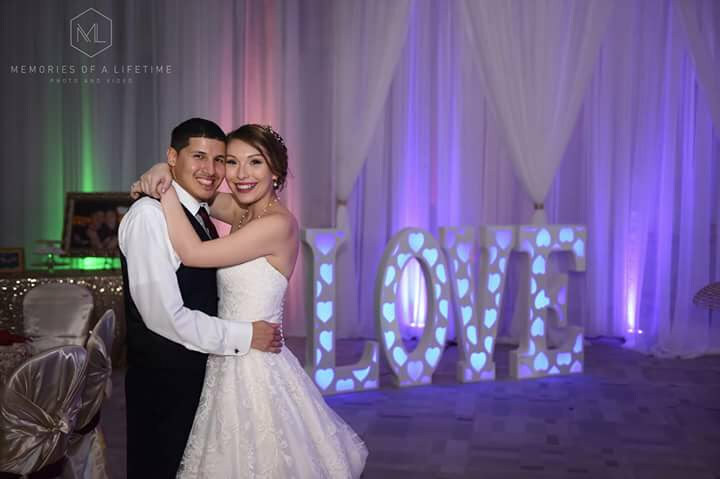 Both his Spanish and English were good, transitions between tracks were on point, and his ability to read the room for music was perfect for our wedding. There were a couple of tracks that had unwanted parts that he was able to remove. 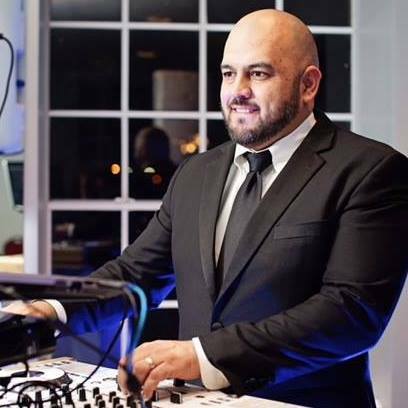 We highly recommend Elegante DJ services. We are a home based business. The best part is we can drive to meet you at a halfway point! We are happy to answer your questions or give you information via phone. 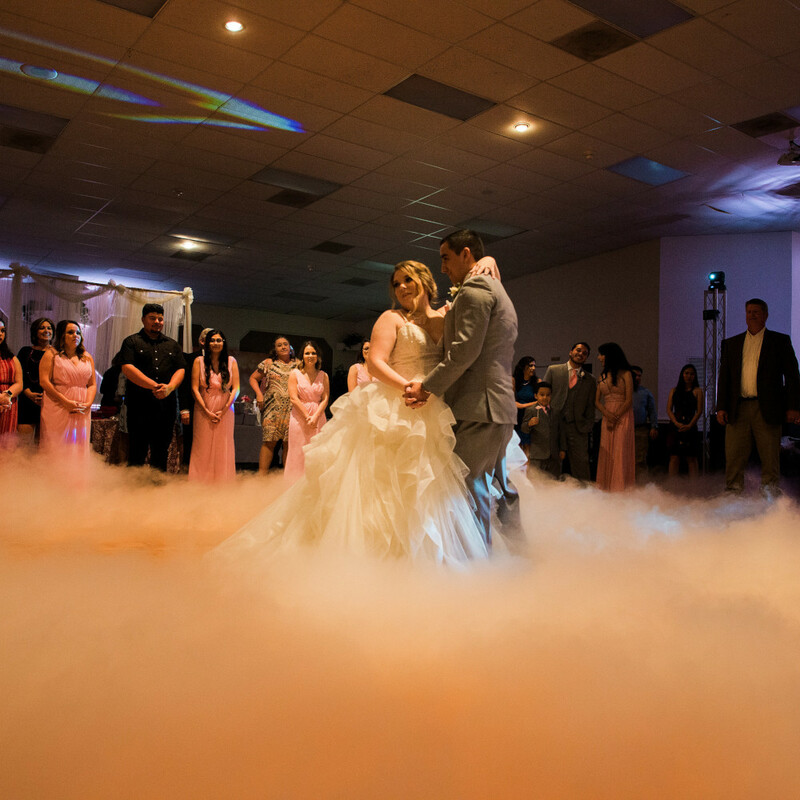 This effect is produced with a powerful dry ice machine that creates a low lying cloud (Not to be confused with fog, as fog is not permitted in many venues) around the dance floor during a special dance, such as the bride and grooms First dance, or a Special Father Daughter dance during a Quinceanera or a Sweet 16. The effect lasts the duration of the song and allows for magical pictures for the photographer and videographer. 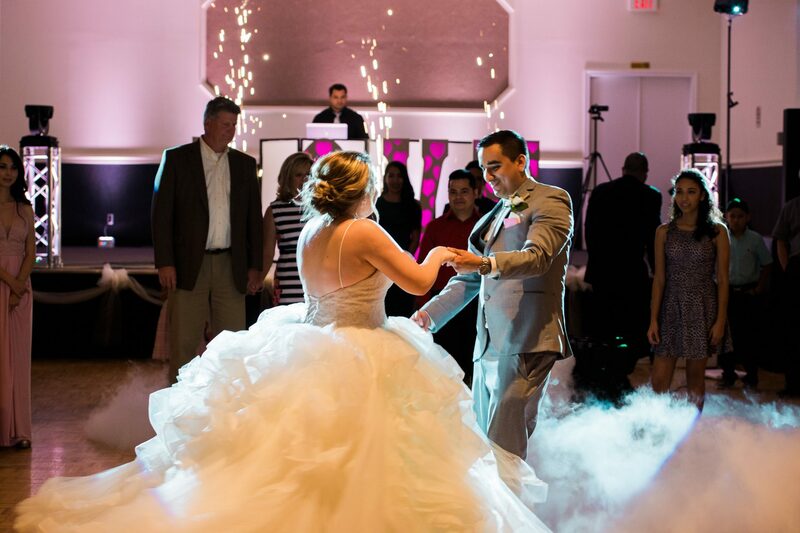 Combined Both #dancingonacloud and the #sparklers can be combined to get an notch extra elegance to your wedding or formal event. 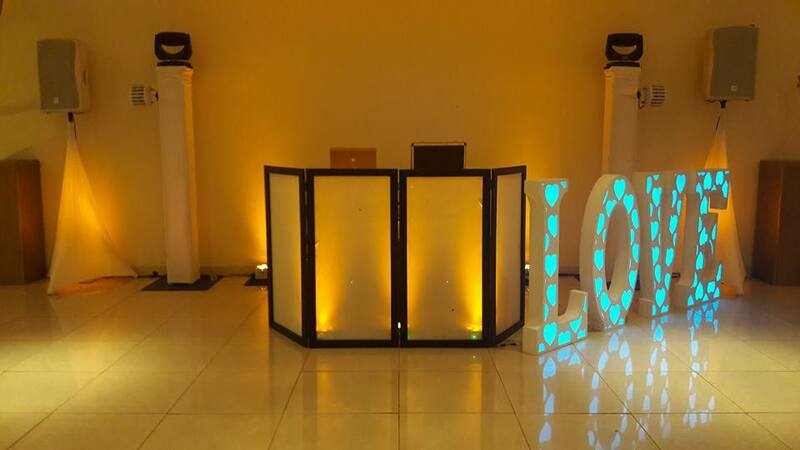 This effect is very popular and very new and modern way to separate your event from the rest!